Welcome to cheese heaven! At the award-winning Wensleydale Creamery, visitors will learn everything there is to know about the famous British cheese and the art of cheese making. It’s even possible to see the cheese literally being cut, stirred, pitched, and salted by hand at the viewing gallery inside the Yorkshire Wensleydale Cheese Experience. 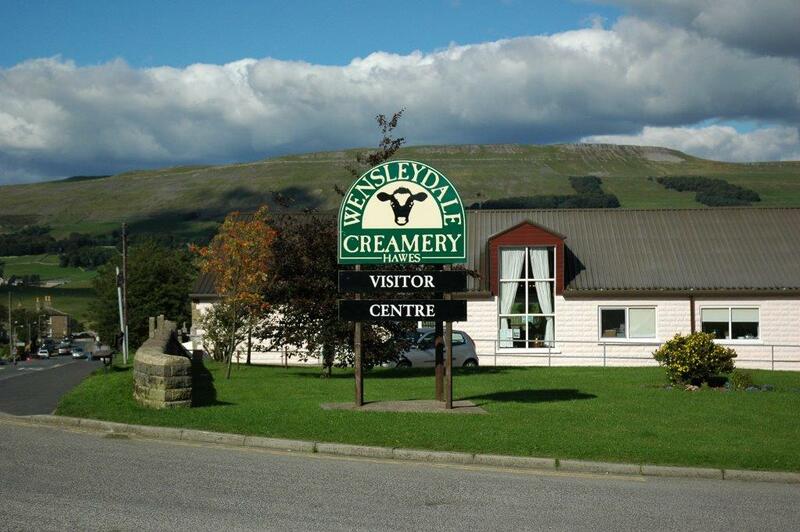 The creamery is also home to a gift shop (where a vast array of cheese and cheese-related paraphernalia are available), a deli, a coffee shop, and a restaurant with views of the surrounding Yorkshire Dales. There is also a newly refurbished visitor center on-site, which explains the history and heritage of the Wensleydale cheese and where visitors will have the opportunity to taste the stuff for themselves.